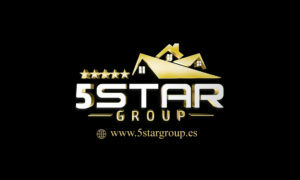 Whether you’re looking for property for sale on the Costa Del Sol, property for rent or looking to sell 5stargroup makes searching easy thanks to our access to the local multi listing system with over 20,000 properties for sale. Use our unique features like our walkscore and Yelp search features to root-out your ideal location for your villa, townhouse or apartment. We will help you find your dream house in just a few seconds. We offer our clients a wealth of knowledge regarding all aspects of purchasing or selling a home. Whether it is helping you search for your dream home, discussing new Costa Del Sol real estate developments, or assisting with the sale of your property, we would love the opportunity to help. Please feel free to contact us with any questions!